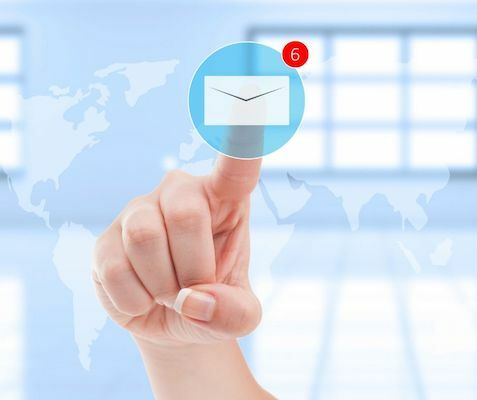 Deliver emails to your customer’s inbox by understanding their needs, patterns, and actions through easy-to-use measurement tools and statistics. Is your business getting the attention it deserves? 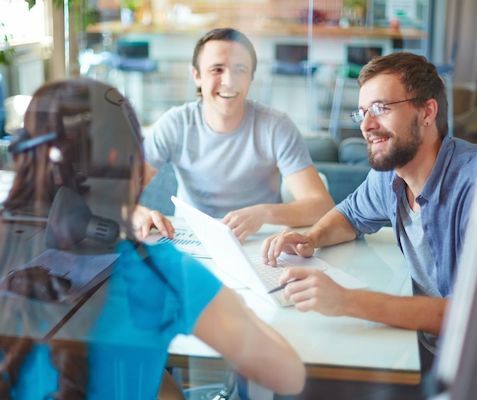 Are you helping your customers thrive? If not, let’s see how we can improve your strategy! 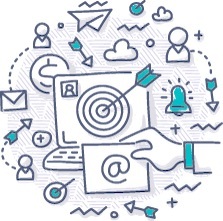 People are overwhelmed by promotional emails, so it’s critical that your message is right on target. Our mission is to help you stand out by understanding what your subscribers need, want, and like. Once you learn more about your audience, you can create emails they want to open. Next, we’ll be here to help you deliver them! 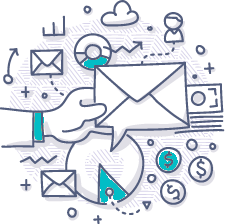 Your business should get the attention it deserves and we have the platform to release the secrets of email marketing pros. A few more clicks and you’ll be ready to send your first newsletter! Our system is simple to operate. Once you choose the subscription plan, you begin by uploading your contacts on the platform. You don’t have an email list? 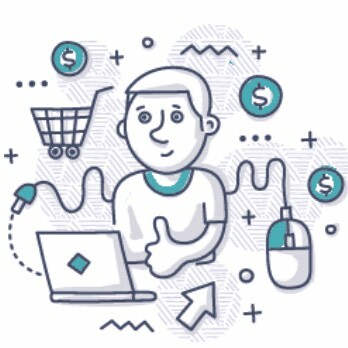 No problem, you can enter your subscribers manually! 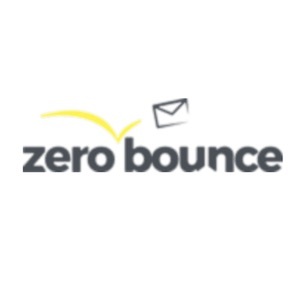 Thanks to our ZeroBounce integration, every email address will be validated to ensure it’s safe to use. Next comes the fun part: you create your newsletter! Make the most of the multiple email templates and watch your creativity at play. You may want to test a couple of templates to see which one best fits your brand. Finally, you choose which contacts will receive your email, and you hit the Send button! In a short amount of time, you’ll be ready to test how effective your campaign was. It’s during the testing that you see whether you need to make any changes. As you gain more insight, you’ll be able to perfect your next campaign. Discover the ease and speed of sending out your newsletters. We deliver your emails in a heartbeat, and our dynamic email delivery system handles large amounts of data. Filtering functions ensure your customers only get information that’s customized to their preferences. We help you create messages that are right on target. MxMail has direct integration with email validation system ZeroBounce. 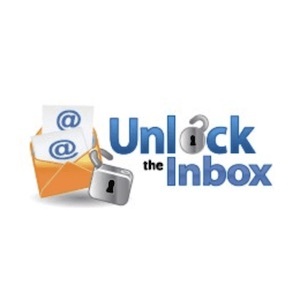 This helps you get a clear picture of your email hygiene. Before you send out every newsletter, you can check your email list and see where you stand. To protect your sender reputation, we’ll only send your newsletter to the valid contacts in your database. Don’t fret about creating the perfect email campaign. You have a variety of features in our HTML editor to perfect your newsletter. If code is your thing then paste it via the code-view then switch back to see the end result. The drag-and-drop photo editor helps you upload images in a matter of seconds, so you can offer your subscribers a richer visual experience. You can tell a lot about a prospect by how they interact with your emails. When you have detailed information about how your subscribers react to your newsletters, you have the power to adapt. 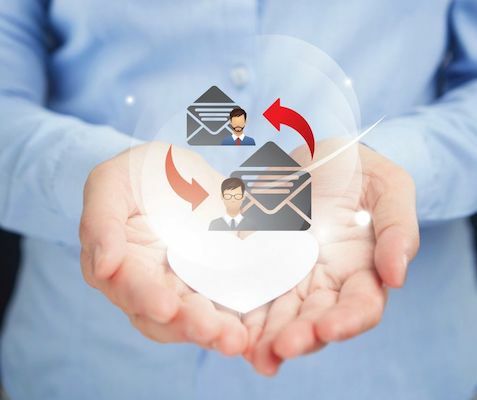 We provide you with valuable data about your email content engagement. This gives you the ability to revamp your newsletters or keep them at status quo. We know how hard it is to grow a business, so we give you access to the best features, right from the start. MxMail was built as a platform that supports your creativity, gives your brand a voice, and helps you stand out. Our greatest satisfaction is to see you succeed, and we have a whole team who works ceaselessly for you to accomplish this goal. 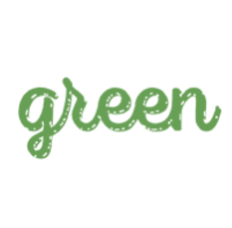 Enter the number of subscribers, and we’ll recommend the perfect pricing plan for you! 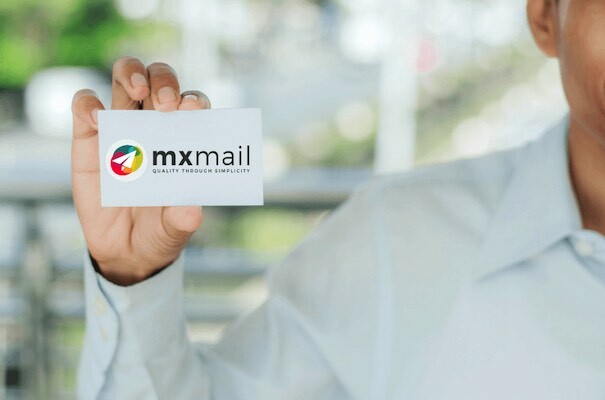 MxMail is an Email service provider that helps you craft the most effective email marketing campaigns. We spent the last six years refining the algorithm behind our service so we can offer you a product that’s fast, easy to use, and particularly safe. Beautifully designed templates, newsletter strategy, and automatic email verification are all a few clicks away. 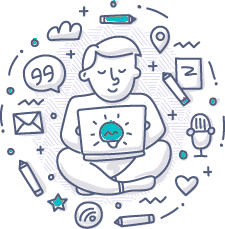 We are a creative team, part of one of the biggest online advertising platforms, with hubs in The United States and Europe. Our innovative minds and technical skills merge to deliver a powerful system that helps you get your customers’ attention. You can always rely on our experts from around the world to make your campaigns stand out. Removes one hassle and this gives us more time to focus on our products. Great tool for us to deliver the best newsletters to our customers. Significantly eased our customer outreach process. Our customers are the reason we’re here. Some of them have been with us from the very first day, and there’s no better compliment than that. Oh, wait, there is: the kind words they say about us! Need more information? 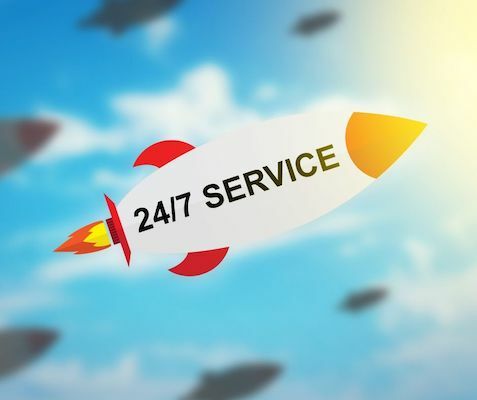 Reach out and talk to us, we’re online for you 24/7! Get better business results through integrated consumer email validation. When in doubt, get in touch with us via chat, email or phone. We’re always here for you! We believe in partnerships and going above and beyond. Tell us what you need and we will find a solution. Copyright © 2018 MxMail. All rights reserved.